Join Van der Pop on Friday, February 16th for an intimate evening of music, storytelling, and poetry followed by a Women & Cannabis panel discussion. 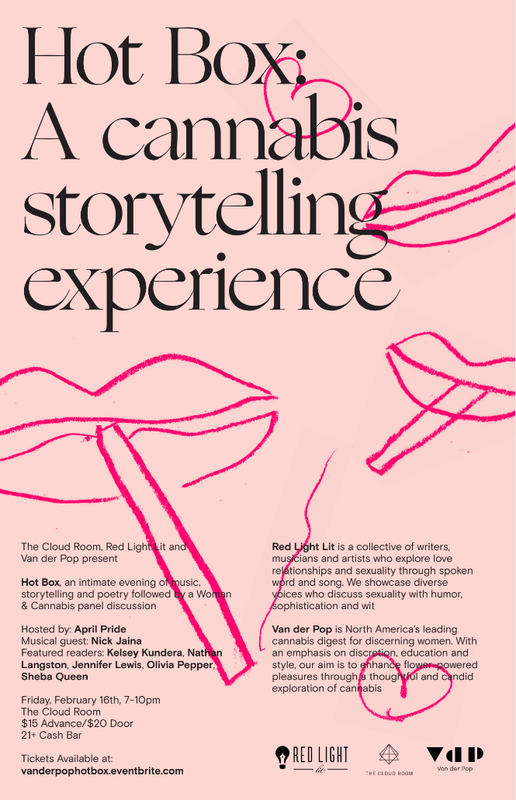 The event hosted by April Pride will take place at The Cloud Room and feature Red Light Lit, a collective of writers, musicians and artists who explore love relationships and sexuality through spoken word and song. Featured readers include Amber Flame, Sheba Queen, Jennifer Lewis, and Kelsey Whitman. The event will also feature musical guest Nick Jaina. Tickets are $15 in advance and $20 at the door. 21+ only. Seattle-based Van der Pop has launched 3 new gift sets just in time for the holiday season. Order by 12/19 to receive gifts by Christmas. 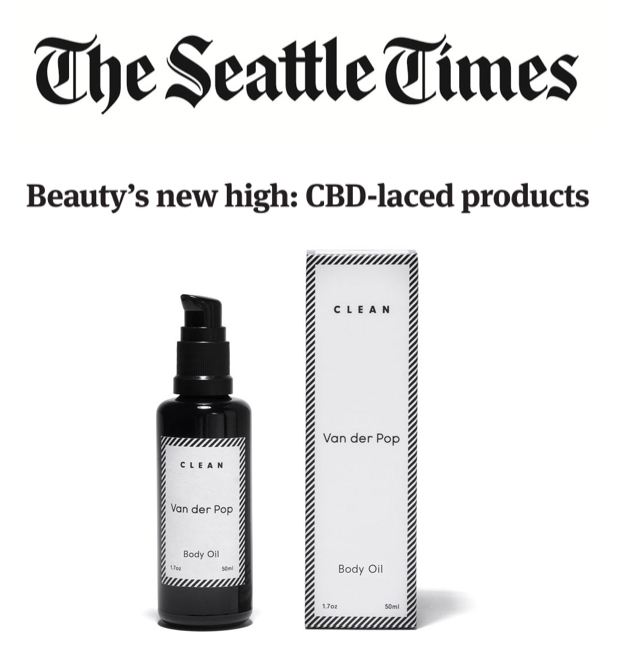 Van der Pop is North America's most recognized female-focused cannabis lifestyle brand. Founded in 2016, Van der Pop is the cannabis digest for discerning women. With an emphasis on discretion, education and style, the aim is to enhance flower-powered pleasures through a thoughtful and candid exploration of cannabis. Learn more at www.vanderpop.com.